Wrapping a square or rectangular shaped object is simple enough, but when wrapping a cylinder, many people aren’t sure what to do with the ends. Twisting and tying the ends up like a firecracker is one solution, but with a little extra patience you can wrap your cylindrical gift more neatly, like a professional. Measure the diameter (D) and calculate the circumference of the cylinder (3.14 x D). 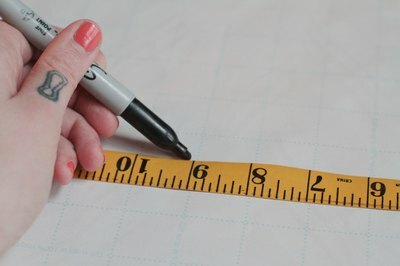 Add two inches to the circumference, and write the number down. 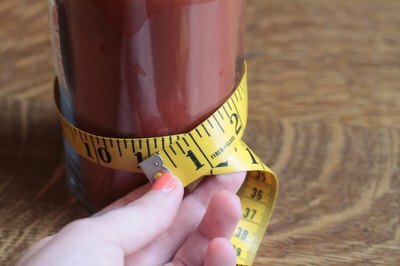 Measure the length of the cylinder and add it to the length of the diameter. 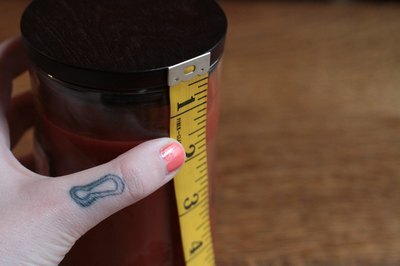 Write this measurement down. 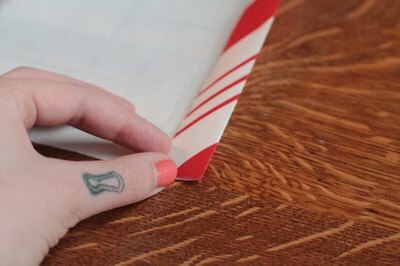 Using these two measurements as the length and width of your wrapping paper, mark and cut the paper to the proper size. Lay the paper flat with the good side down. Turn the cylinder on its side and place it in the middle of the paper with the top and bottom of the cylinder pointing towards the long ends of the paper. 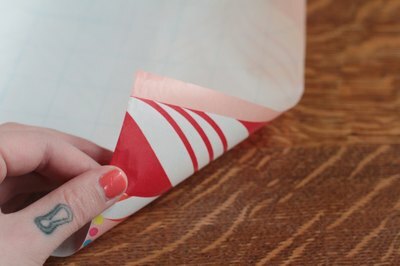 Fold in one of the short edges of the wrapping paper about half an inch. 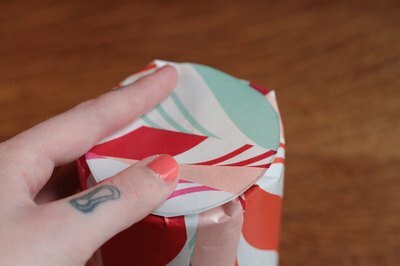 Roll the other edge of the wrapping paper over the cylinder, towards the folded edge. Wrap the folded edge tightly over the other edge and secure the seam with invisible tape. Tuck a bit of paper in towards the top of the cylinder to make a pleat. Secure the end with a small bit of invisible tape. Continue making pleats about an inch apart around the top of the cylinder. Repeat this step on the bottom of the cylinder. 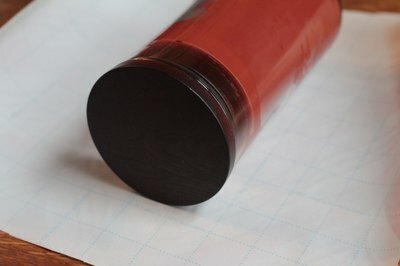 Cover the top center of the cylinder by cutting a small circle of wrapping paper and attaching it with glue. You can also cover the top with a bow. 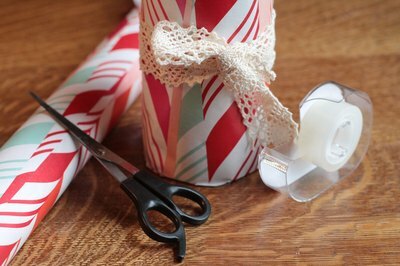 Glue a ribbon or a strip of wrapping paper around the center of the cylinder.